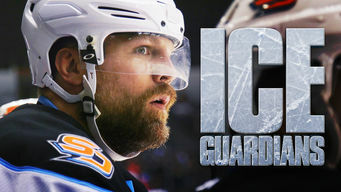 How to watch Ice Guardians (2016) on Netflix Netherlands! Yes, Ice Guardians is now available on Dutch Netflix. It arrived for online streaming on October 5, 2017. We'll keep checking Netflix Netherlands for Ice Guardians, and this page will be updated with any changes. This film explores the controversial role of ice hockey "enforcers," as well as the physical and mental price paid by the game's notorious tough guys. Enforcers: In the NHL, their fans are legion. But as injuries and bad PR pile up, can hockey's ice guardians survive?